If you’re planning volunteer work abroad, raise money and make your volunteering happen with the support of your community. Want to volunteer overseas, or set up a scheme that helps help overseas? Crowdfunding enables you to raise the money you need from your community. 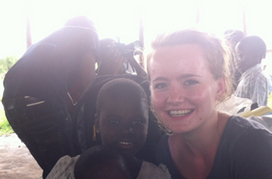 Sarah raised £474 to provide 110 mosquito nets for students in Uganda. 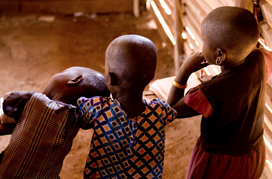 The government did not provide them with malaria nets because the school is for the children of prisoners. Poppy provided over £300 worth of text books, paper, pens, and various other learning materials to orphanages and primary schools in Zanzibar while she was on a volunteer placement. 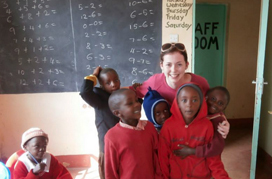 Jodie helped to fund a volunteering trip, spending a week with the Masai in Kenya. The team raised money to help set up an orphanage and provide educational supplies to leave behind.